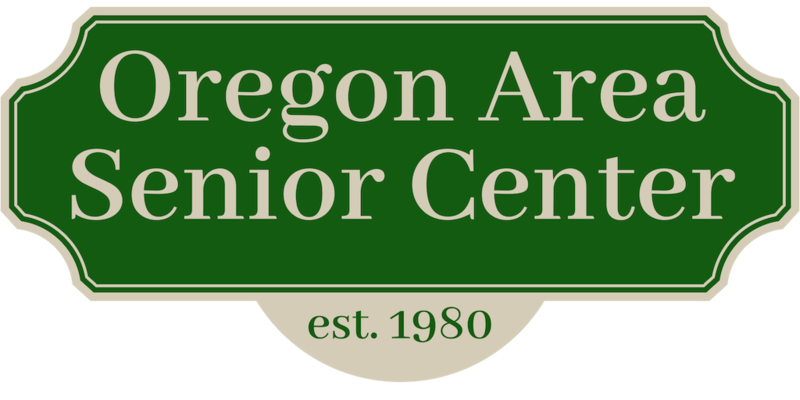 Oregon Area Senior Center - Council on Aging: 2nd and 3rd Sounds of Summer Concerts were a blast! 2nd and 3rd Sounds of Summer Concerts were a blast! The weather was gorgeous for both! The Dang-Its performed on August 19. We loved their country and bluegrass sound. We enjoyed Pizza and Gyros from Pizza Pit. Bahama Bob's Island Music treated us to some great steel drum music on August 26. JL Richards provided us with delicious BBQ sandwiches and Brats.